All Topics Tutoring is a premier center for reading tutoring near Livingston NJ. Many students struggle with STEM subjects such as math, foreign languages, writing and reading, and grammar. We strive to offer such a diverse focus for this reason. Our one-on-one tutoring service will help students to reach their goals and meet the standards which they’ve been striving towards. Supporting and empowering students to be the best they can be is always the focus of our welcoming but thorough tutoring methods. It doesn’t matter if your student is going on to middle school, high school or even college. We want to make sure they receive they receive the individualized attention they’ll need to encounter success in their classes and ensure they’re prepared for their next level of education. For a qualified reading tutor near Livingston NJ, don’t look any further than All Topics Tutoring. As a leading choice for professional reading tutoring service near Livingston NJ, individualized learning is what we are all about. Ensuring the environment we offer is both positive and conducive to learning is always a top priority. Having a learning strategy developed for your child which is specifically designed to meet your requirements is important, which is the reason we take great care when making an academic evaluation. 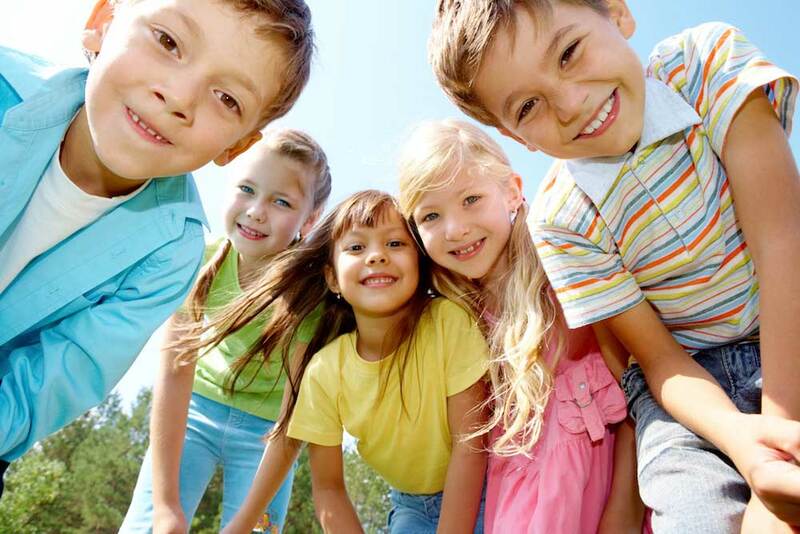 At All Topics Tutoring, we understand that each and every child is unique. That’s precisely why our tutor services takes great pride in our individualized, custom-tailored tutoring sessions. Our qualified tutors are aware of the fact that not every student has the same learning habits. Therefore, they work with each student to make certain our tutoring sessions are effective. Students get far more than just academic improvement with these sessions. They will additionally be able to grow more confident in their own abilities and build upon leadership skills. This is going to offer benefits in many places, not just in the classroom. 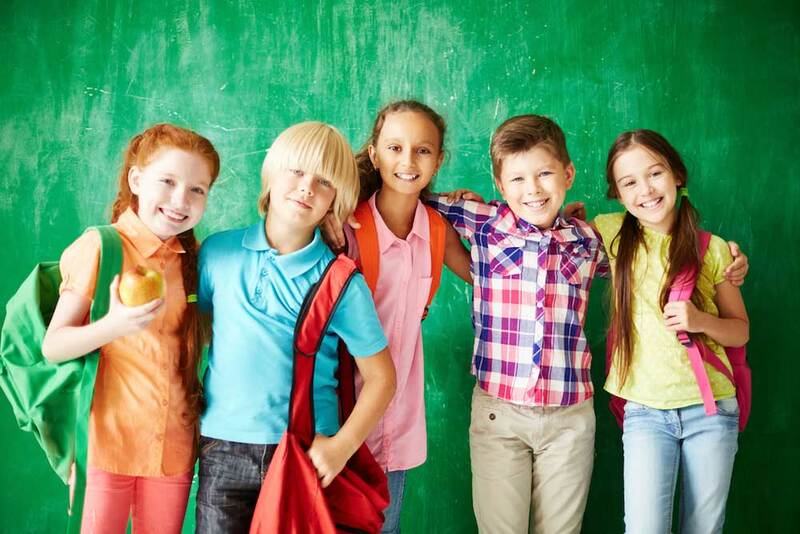 When you want individualized attention, see the experts at All Topics when you need elementary school tutoring near Livingston NJ. We are certain that you’ll be impressed when you choose All Topics Tutoring for French tutoring service in Livingston NJ. We will be capable of knowing precisely where attention is required when it comes to your student’s academic abilities with a thorough initial assessment of their strengths, needs, behaviors and beliefs. Based upon years of research and first hand experience with tutoring, your tutor is then going to be capable of creating an individualized plan, which is going to enable to them to make certain your child is guided and instructed to the absolute best of their abilities. We’re aware of the fact that to get the most out of your student, it’s equally important for us to put forth our best work too. Results matter when it comes to tutoring, and it is essential for your child to remain excited when it comes to their progress. This is why we feel that measuring and rewarding such progress is so important. When you need SAT tutoring near Livingston NJ from someone dedicated to ensuring you encounter success, call us today. When you’re ready to help your child improve grades, test results, and confidence, All Topics Tutoring is a trusted choice for a foreign language tutor near Livingston NJ. Our tutoring experts will use a well rounded approach to assist students in improving their learning processes and abilities. Nothing makes our certified teachers more happy than inspired and challenged your student. To make certain your child’s future is capable of benefitting academically, we want to ensure that our skills, which include a wide variety of subjects, like reading, writing math and test prep, are passed along. At All Topics Tutoring, we make certain investing in your child’s future is easy. This is because you’re always capable of counting on getting the best in terms of both interactive technology and certified teachers. Instructing students is only the start. We want to challenge them so they can reach new academic goals. We additionally provide affordable programs and easy payment plans if your budget is a consideration. Let’s get started today if you are interested in PARCC tutoring in Livingston NJ or the rest of the local region.